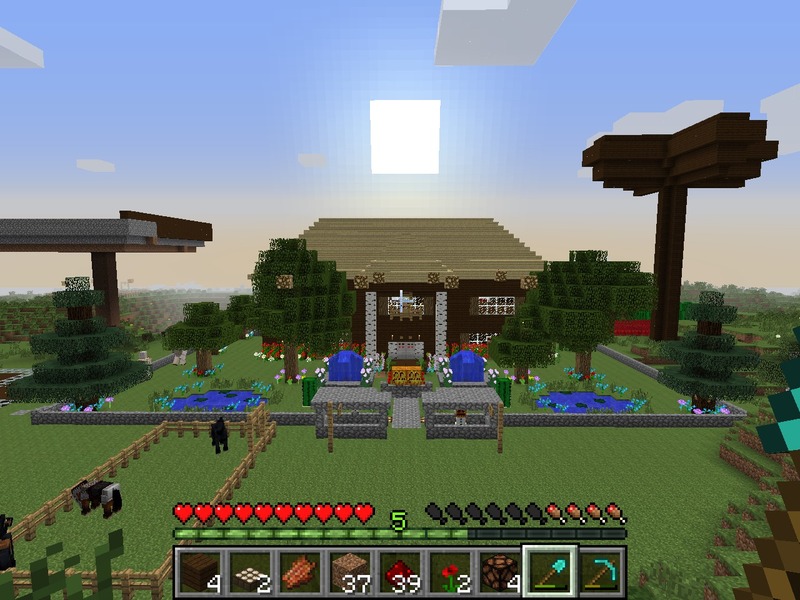 In the past few years, the game Minecraft has become wildly popular. You can walk into just about any mall and find at least one Minecraft graphic t-shirt or stuffed animal (usually way overpriced). According to the Minecraft website, over ten million people all around the world have bought the game. There are Minecraft YouTube channels, Minecraft player guides, Minecraft wikis, Minecraft conventions, Minecraft servers, and more. Most kids (and many adults) have played Minecraft at least once. However, there are still many people who have no idea what Minecraft is and what all the fuss is about. It is for their sake that I am going to attempt to explain what the game is. Note: The purpose of this post is to give a basic overview of Minecraft to those who have no idea what it is. Keyword: basic. I am not going to get into every little detail about the game (like crafting recipes, potion-making, horse taming, farming, bosses, villagers, the most efficient way to kill the ender dragon, etc.). I apologize to everyone who was expecting an extensive player guide. Minecraft was created in 2009 by two programmers known to the Minecraft community as Jeb and Notch. They believed that it would only be a small success and planned to use the money earned by the game to make new games. However, Minecraft became infinitely more popular than they had expected, so they set up a video-game company and continued selling it. In Minecraft, you play as a man named “Steve” who exists in an alternate dimension where the world is composed of all different kinds and textures of 3D pixelated blocks. In this world, time is divided into ten-minute-long “days” and “nights”. You can dig up the blocks and build with them. After a while, you can create massive structures, tools, and items that make playing the game easier. There are two main ways that you can play the game, or “gamemodes”: survival and creative. In survival, your goal is to… well, survive. You have a specific amount of health, and when your health runs out, you die. You also need food to survive, which you can get from killing animals. At night, monsters come out and try to kill you, which makes the game more difficult. In creative, you don’t have to worry about surviving because you’re invincible. You can also fly. In this gamemode, you have an unlimited number of every kind of block in the game, so you can build anything you want without having to dig up the blocks first. Now obviously, the game is much more complicated than the explanation I gave. Remember, this is just a basic overview. However, there are some “details” that might be nice to know. That is a monster in the game known as a “creeper”. 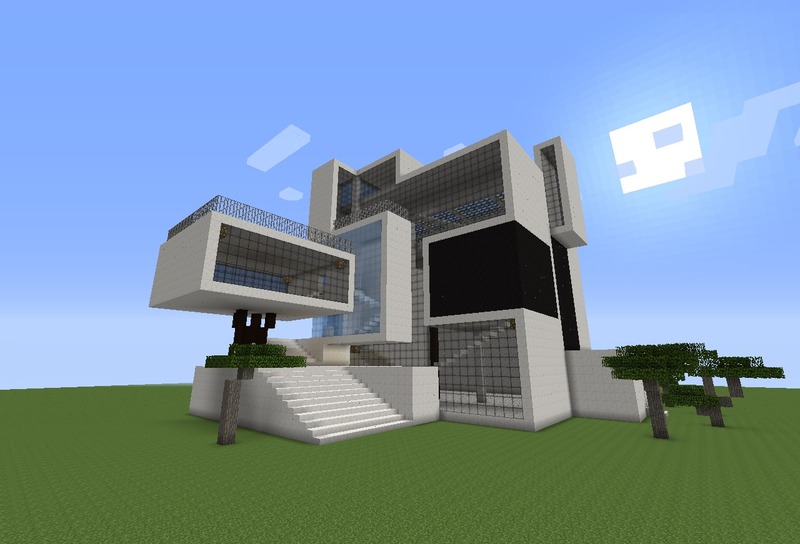 It has become one of the most recognizable things in Minecraft (I’m not entirely sure why). That is a block of dirt (a 3D block with the texture of dirt). The green stuff on top of it is grass. It is also a famous symbol of Minecraft. Why is Minecraft called Minecraft? “Minecraft” pretty much sums up what you do in the game. “Mine” refers to digging up blocks, and “craft” refers to building things with those blocks. What’s the point of the game? Actually, there is no ultimate goal in Minecraft. That’s part of its beauty. You have the freedom to do just about anything you want in it without having to complete any particular tasks. Is there any way to play with other people? Yes. 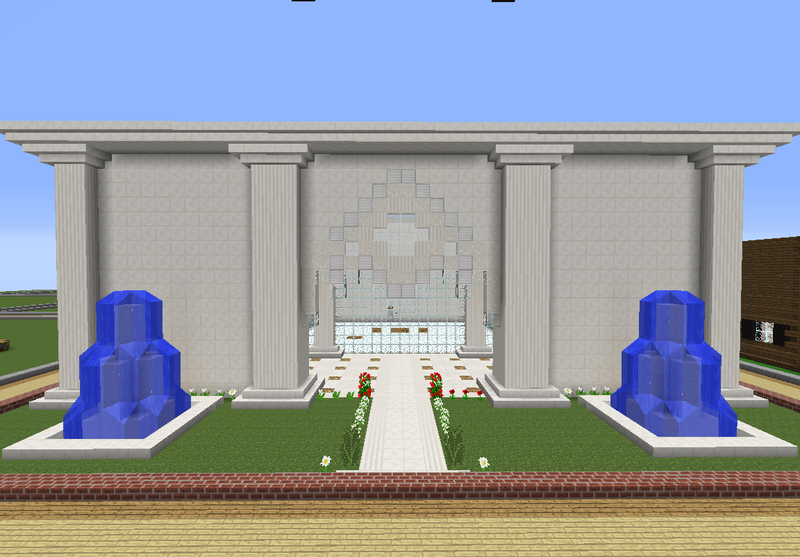 People have created servers that are entirely devoted to playing Minecraft. Several people (sometimes hundreds, depending on the server) can all play at the same time. So That’s Cool, But Why Is It So Popular? That is actually a really hard question. It’s probably so popular because there are so many possibilities for it. As I said before, there is no particular goal or plot to the game (other than not dying). That makes it possible to do almost anything in the game. Another part of it is that you have to work hard to do things in Minecraft, so that makes creations on the game even more impressive, especially in survival mode. Also, it can be a very social game. If you get on a server, you will have to collaborate with other people to play. So, that’s Minecraft in a nutshell. As I said before, this is only a basic explanation of the game, so if you’re making plans to start a YouTube channel on Minecraft based on the info in this blog post, I’d recommend learning a bit more about the game. However, it should be enough information to help you at least somewhat understand what all the fuss is about.